You don’t expect a fire. Recovering your losses after fire damage is exceedingly important. However, your natural instinct to clean up the mess could be very hazardous and emotionally draining. Professional help can make all the difference in returning your life back to normal. Our expert fire and water restoration crews are trained to work under pressure. 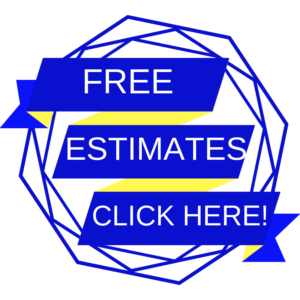 They can take care of even the most catastrophic fire damage recovery tasks. We will respond instantly to any fire damage emergency (24 hours a day). Our specialists are trained and equipped to handle all average emergency damage: fire, floods, smoke, soot, and more. 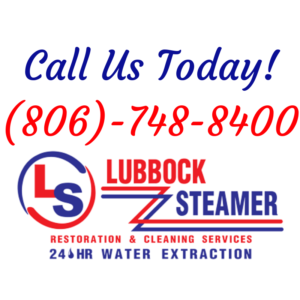 We at Lubbock Steamer, understand your need to salvage as much of your property as possible. We use exclusive fire damage restoration equipment that can remove soot from upholstery, clothes, and carpets; while saving you money. We employ proven and effective fire restoration techniques to help put order back into your life. Because of swift response time and service, we are the water and fire restoration company of choice (in the unfortunate event you require our emergency services). 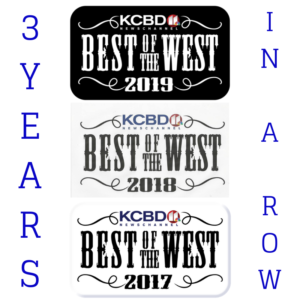 You can call our emergency hotline at 806-748-8400 24 hours a day, 365 days a year.